In 2012, we published over 100 different articles, reviews, interviews, and distillery reports. With so much content, some of the real gems sometimes get lost in the shuffle. 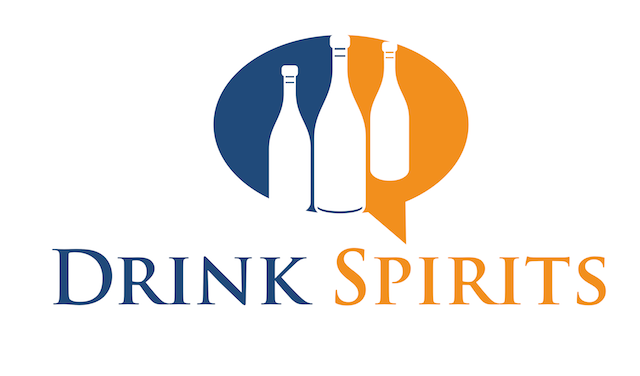 We thought we’d take a moment to reflect and look at five stories we did on Drink Spirits in 2012 that that our readers responded to the most. We’re hard at work producing more great content for 2013, and this year’s crop of stories will include many more behind the scenes looks at key spirits, helpful tips on how to make great drinks, and interviews with some of the most important men and women in the industry. 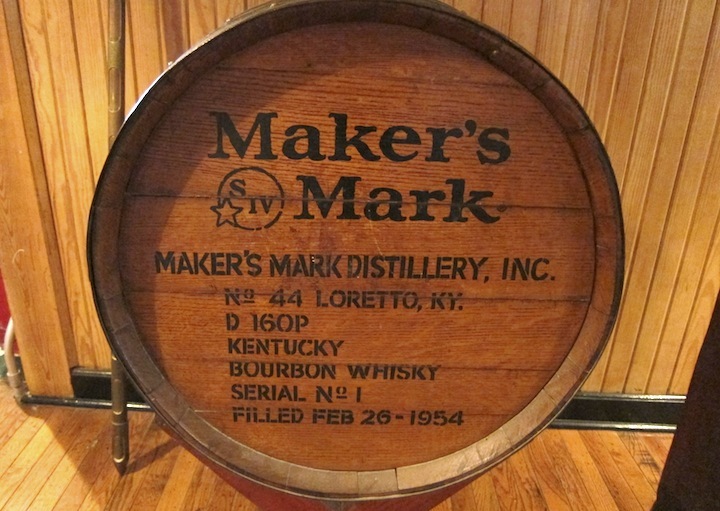 Maker’s Mark has always been a special brand to Drink Spirits. It was one of the spirits that really sparked our initial interest in bourbon, and its legendary story has always been something we found fascinating. We were fortunate to travel out to Liretto, Kentucky and spend time with Bill Samuels, Jr. The result was the longest and most complete article we’ve done: The Story of Maker’s Mark. It was so comprehensive that we published the piece as both a PDF and in e-book format. In addition to telling the amazing story of Maker’s Mark, we also had the opportunity to spend time with Bill Samuels, and that resulted in one of our most popular video interviews: Interview with Bill Samuels, Jr.
We’ve spent a fair amount of time at whisk(e)y distilleries, but our visit to the Port Ellen Maltings was the first time we’d been able to see the malting process first hand. 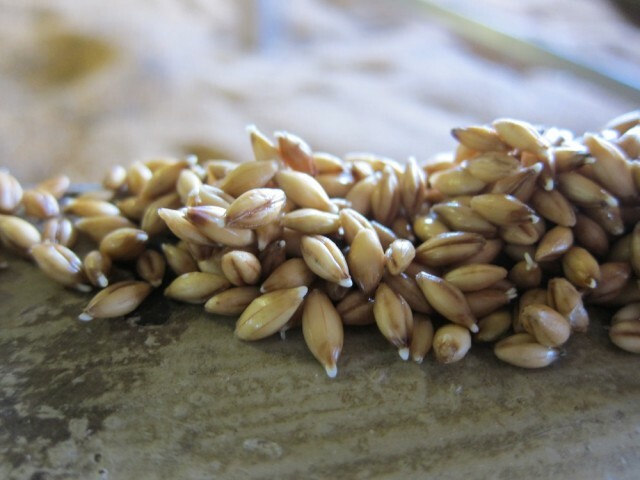 For a spirit that celebrates the grain as much as malt whisky does, understanding what happens to the grain through the malting process is essential. The Port Ellen Maltings visit was one of the major ‘ah-ha’ moments in our whisk(e)y journey and gave us an insight that we didn’t really have before. The visit was also part of a trip where we got to go behind the scenes of both Lagavuilin and Caol Ila Distilleries. This little bottle with the oversized label is on every back bar in the world. Angostura Bitters are an essential ingredient in a great number of cocktails, and yet there wasn’t a lot written about the bitters and the company behind them. 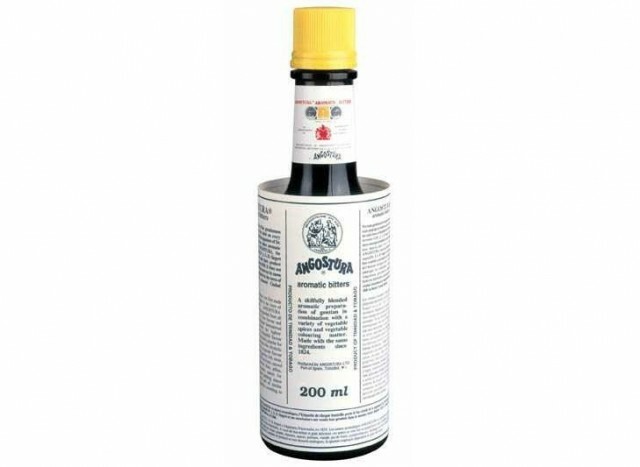 We went to Trinidad behind the locked doors of the Angostura Bitters plant and brought back a report on the history of this amazing little bottle. We also got to know the company behind them, known in the islands as much for their rum as their bitters. We were also blown away by the rich culture of Trinidad, which has become one of our favorite islands in the world. No article we wrote in 2013 created more of stir than our piece on James Bond and the Martini. While we love James Bond, we were compelled to write James Bond Was Wrong and help dispell the myth that martinis are meant to be shaken. 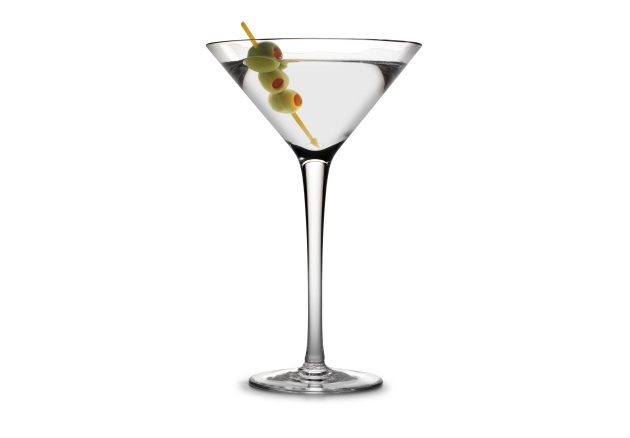 The piece was inspired by our radio show on KPAM when we prepared martinis both shaken and stirred for the studio crew, and the result was unanimous – stirred is better. We’ve got a lot in store for you this year as we travel around the world to show you the stories behind some of your favorite spirits and more importantly, help you figure out what to drink next. Be sure to follow us on all our social networks so you won’t miss a thing. and be sure get on our free email Newsletter. We’ve got a lot more in store for 2013 and we’d love for you to join us on the journey. We’d love to hear what you’d like us to cover in 2013, so submit your requests in the comments below.